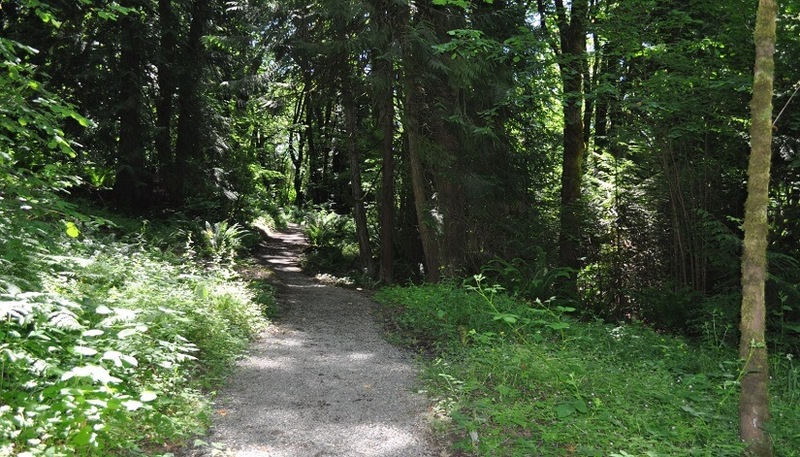 Find a Trail - The City of Ridgefield, Washington | Forward Thinking. Rooted in Tradition. Kiwa Trail: A 1.5-mile loop with wildlife as the star attraction. Experienced birders can identify 40 to 50 species in a single morning. The Refuge also offers a GeoAdventure: a free group activity kit that includes a GPS unit and a bag of clues designed for ages 12 and up. 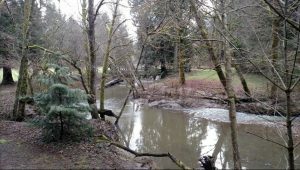 State University, Clark County Extension initiated the Gee Creek Watershed Restoration project, a joint effort to provide new funding to support and expand watershed enhancement efforts. 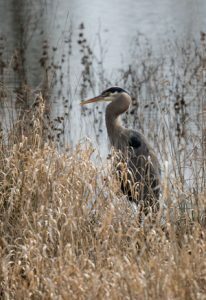 The project was completed in partnership with the Gee Creek Enhancement Committee, Friends of Ridgefield National Wildlife Refuge, the Lower Columbia River Estuary Partnership, the City of Ridgefield, schools, and local residents. Federal, state and county agencies provided advice and assistance. Currently, additional funding sources are being sought to sustain watershed restoration work in the years ahead. 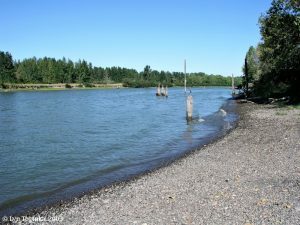 This 300-acre regional park is located off NW 179th St. West of the Clark County Fairgrounds. The park’s primary is 4.3 miles of trails that cater to hikers and horseback riders alike. Please check out Whipple Creek Regional Park for more information. Old Town Ridgefield is the home to many historical sites including homes, churches, theaters, banks, and City Hall. A guide for a self-led walking tour can be downloaded here.